St. 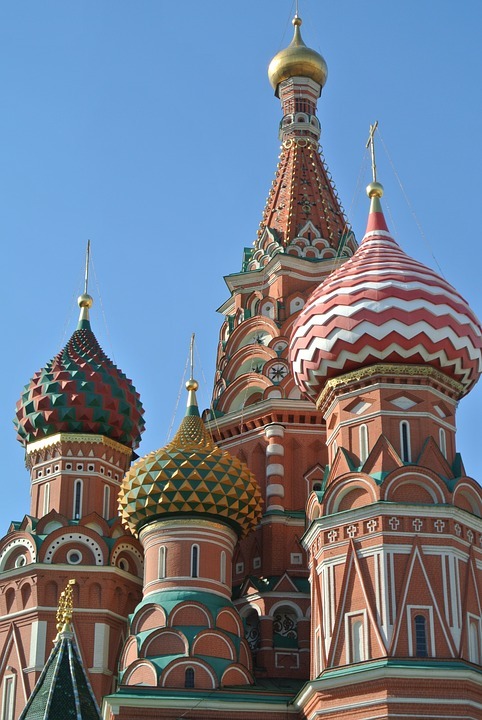 Basil's Cathedral is must do see highlight of any trip to Moscow. Make sure you take the time to explore and enjoy all it has to offer. I am pleased I had purchased Skip the Line Tickets to avoid the lengthy queues. 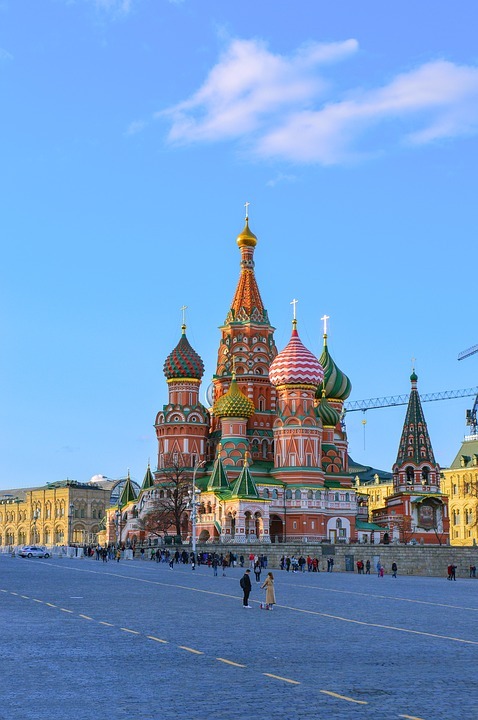 I visited twice during my 5 days in Moscow firstly on my own and then with our tour guide who was very knowledgable and gave a different insight into the history of the incredibly beautiful piece of architecture. This was quite a unique cathedral. Not similar to any other place in the world ( although Church of the Savior on Blood in St Petersburg could be an exception). No photo or video can show the beauty of it. You must go ant visit. However, the interior is not as gorgeous as exterior of the building. We also got the English audio guides, so total damage for two was 3000r. The numbering and english signage were not well executed which detracted from enjoying the visit. Much prefer the 2000r spent at Pushkin Museum also including audio guides. This church seems more interesting from the outside than from inside! Not a must visit (inside) imho. Cathedral - Historically Interesting and Architecturally Beautiful. It contains multiple churches inside (within each tower), and the building is designed in the shape of an 8 point cross as a symbol of Orthodox Christianity. 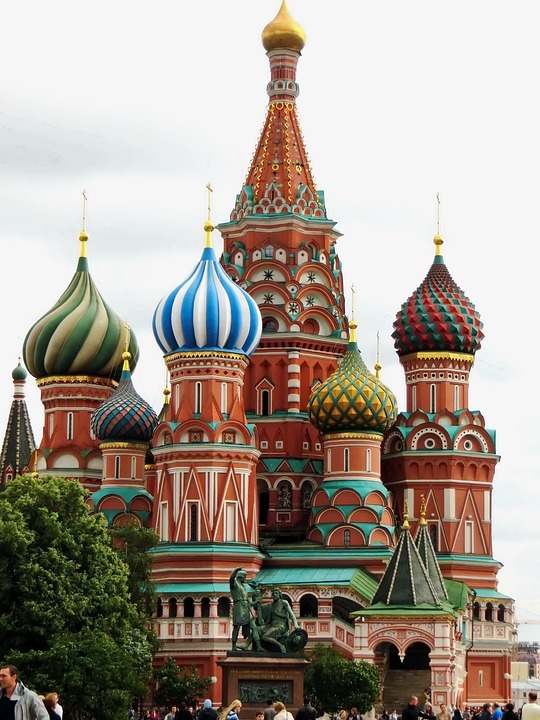 This is definitely the most recommended place for a photo that symbolizes a trip to Russia. What's good The cathedral is so different and huge that one can figure it out from far. The different flavors of ice cream scoops that look like on the top create a colourful impact. What's not good Massive crowd around red square. What to do Club the visit with Cremlin and Gum store visit. The cathedral is visible from cruise as well. At the back of it, a road goes to Savior Church walking along the walls of Cremlin which is some experience.